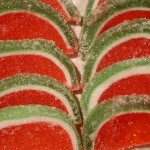 View cart “Fruit Slices – Watermelon” has been added to your cart. 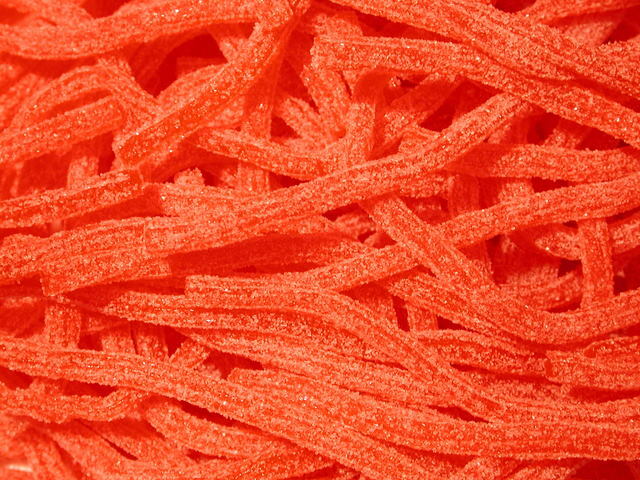 Pucker-inducing sour gummi straws with a delightful strawberry flavor. 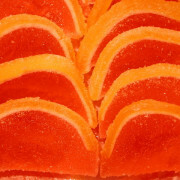 Incredible pink grapefruit taste in this soft jelly. 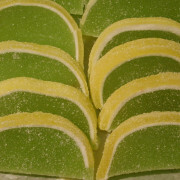 Tangy and tantalizing, these gourmet fruit slices make a delectable treat.